Gearbest.com is welcoming you to year 2017, with the sale of the OUKITEL U13 4G Phablet a mid-range smartphone with a powerful MT6753 Octa-core 64 bit processor bringing you speed and power, a super thin body and a extra-large 3000mAh battery. 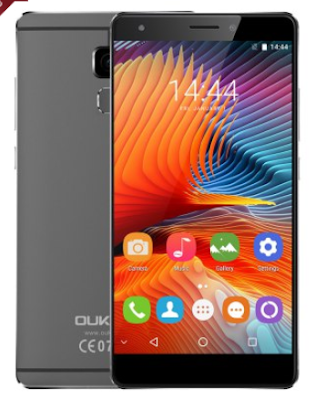 The Oukitel U13 Smartphone also feature a 13.0.0MP rear camera + 8.0MP. 5.5 inch screen is a window through which you will find the most true appearance of the world and enjoy the most beautiful moments resided in the super thin body. U13 employs full metal uni-body design. To achieve both the appearance texture and hand feel high-strenght, OUKITEL requires perfection more perfect from the material selection to the final assembling, resulting a fondle admiringly art. U13 has a 16MP rear camera, together with OIS (Optical image stabilization) technology, assures you high resolution photos. It is equiped with 3GB RAM and 64GB ROM with super MT6753 Octa-core 64 bit processor, bringing you rapid speed and infinite power. With a 5.5 inch FHD IPS screen, the color saturation reaches up to 96% with high contrast to achieve real and natural colors. The front 8MP camera is pre-installed with 36 degree smart beautify tech. You can take surprising beautiful selfies without downloading any third party softwares. How beautiful can a screen be? 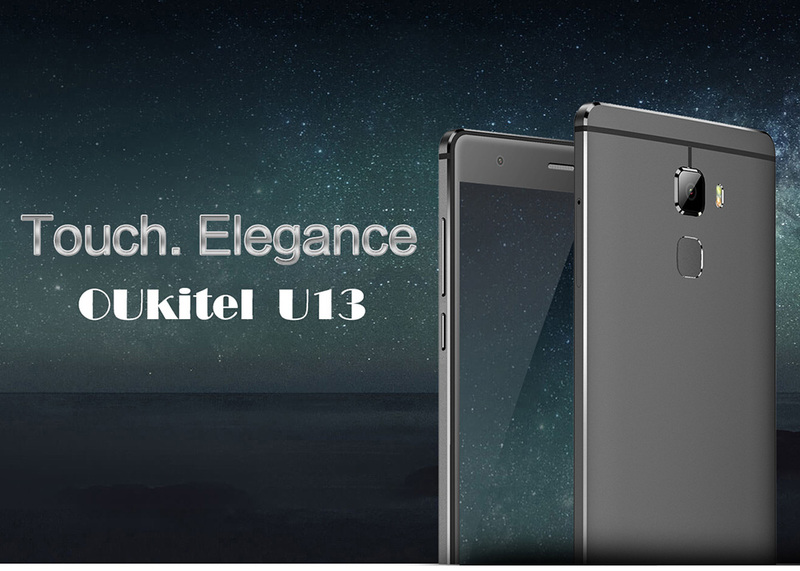 OUKITEL U13 adopts 2,5D curved screen, like a full-filling water-drop but haven;t overflowed. It is rounded but haven't lost its tension, showing the beauty of integrated harmony. This Smartphone is available for worldwide use, you can buy at a flash sale price of $119.99 only at GEARBEST.com Online store. They are one of the best and trusted online store and they can ship /send your purchase items to anywhere in the world, shipping is also free Via Flat Rate Shipping. You can also check out more New year 2017 deals on Top Oukitel smartphones brands at low prices Here. Amazing deals and offer just for you.